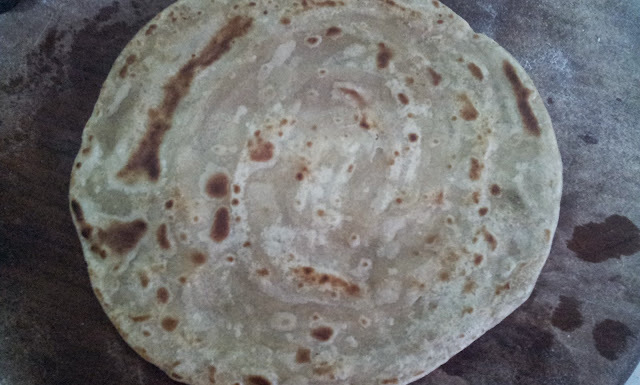 Laccha paratha is form of paratha popular in delhi , its crispy from outside and soft from inside . It goes very well with any kind of dry or curried preparation of veggies. knead wheat dough with water and salt for 5 good minutes . Divide dough into 4 equal portions. 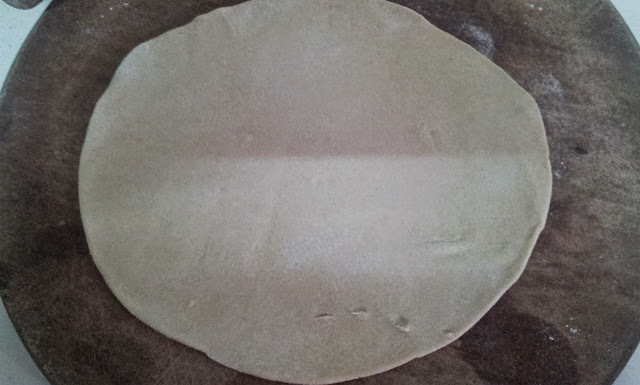 1.Here are steps to make paratha . 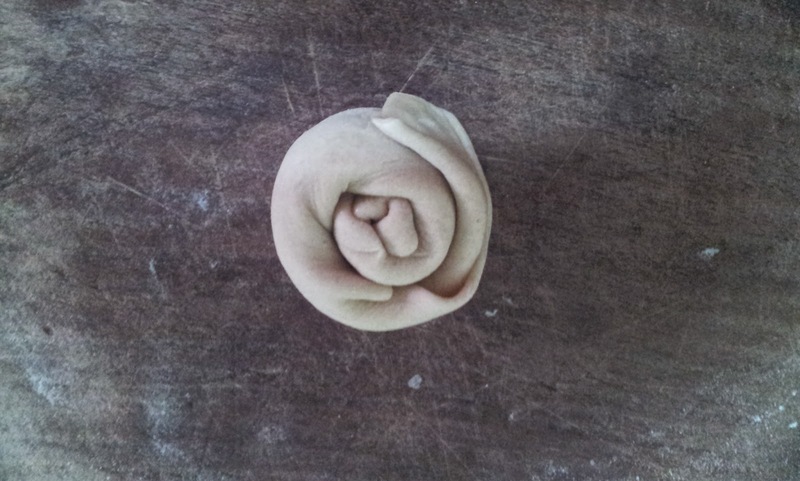 Roll douhgh into 5 inch flat and round shape . 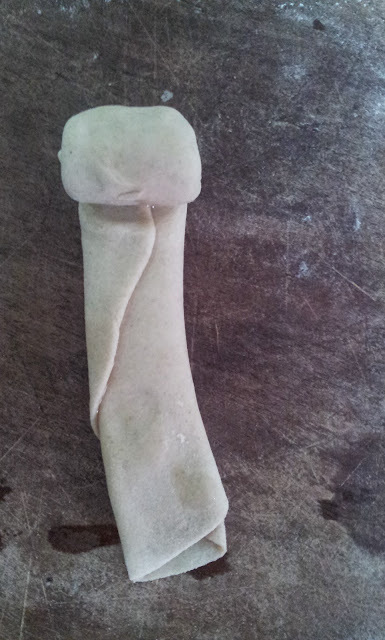 2.Apply oil on the top surface of dough all over . 3. Sprinkle some dry flour on it. 4 . 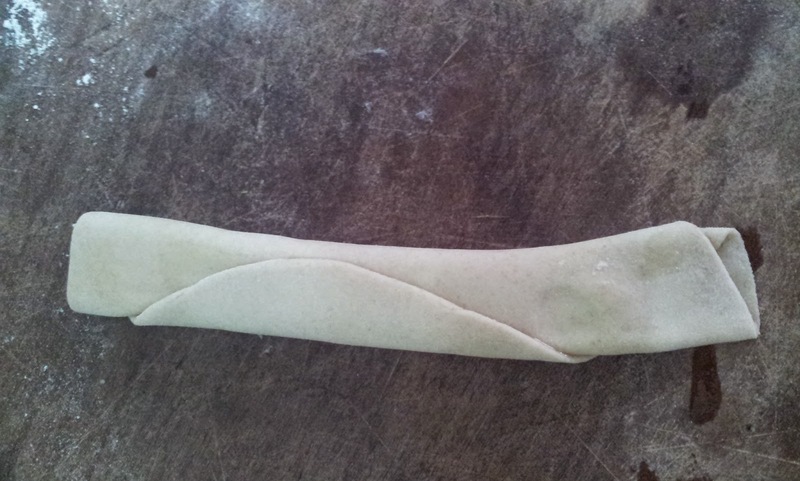 Take dough from one side and flap it upto one inch , dab it with your hands . And appy oil on top flapped dough and sprinkle some dough. 5 . 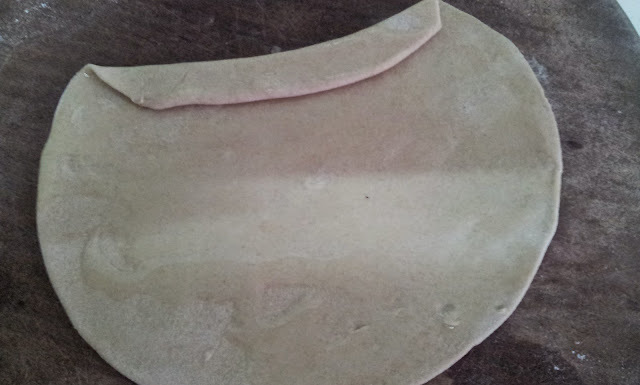 Repeat the process untill you flap full chapati . 6. Hold at one end and roll over and dab again with your hands to make small round shape ball . 7 . Now again with the roller pin make it flat . 8 . 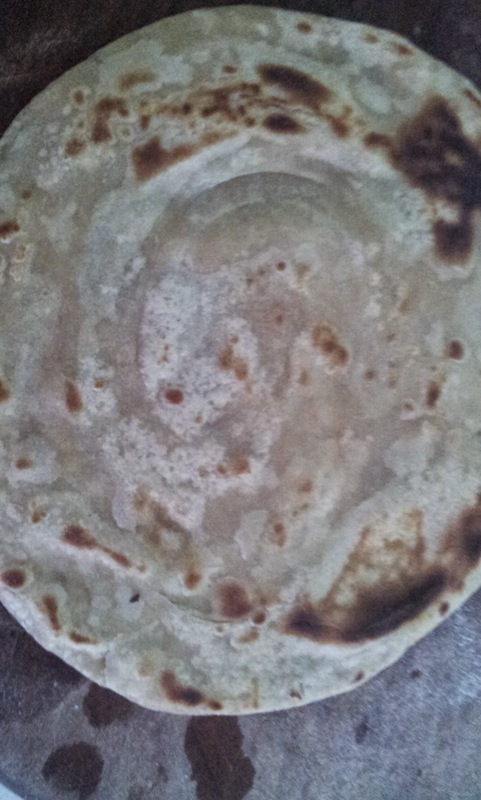 Cook it with ghee /butter or oil . Pls chk pictures to understand the preparation of paratha .